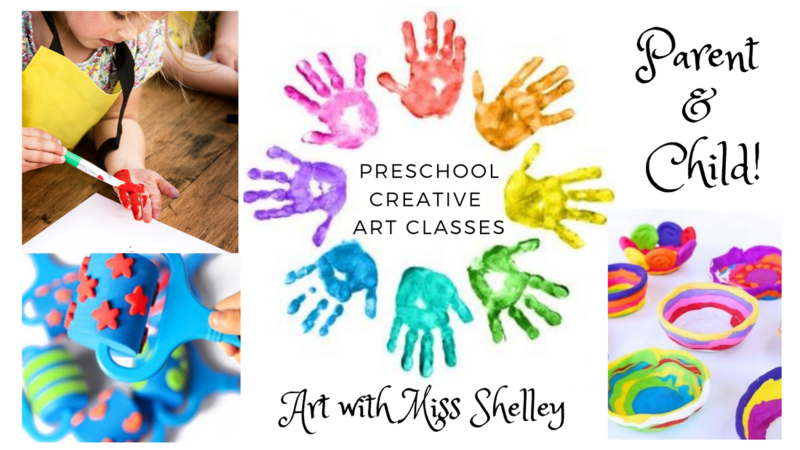 April Art Classes are all about color in the Creative Art Studio at Smart Toys and Books! 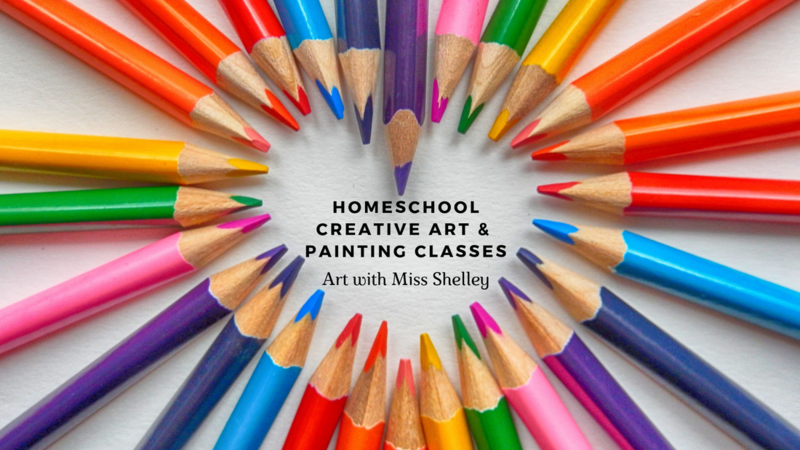 Professional Artist and Elementary Art Teacher Miss Shelley will offer several classes this month on Tues, Wed, Thurs, and select Sundays. ​ New Student or visiting Knoxville for a few days? 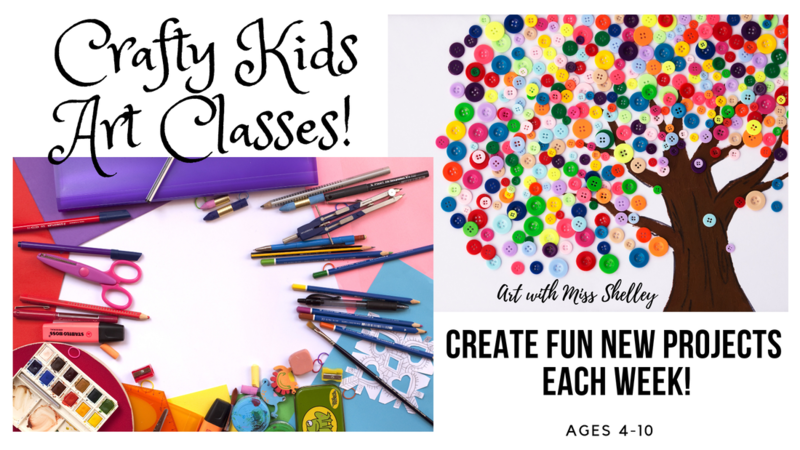 Come join the creative fun! ​April 2nd-4th "Eric Carle Garden Art" FULL! April 9th-11th "Easter Bunny Art" FULL! April 16th-18th "Colorful Egg Painting" FULL! April 23rd-25th "Fun Flower Art on Canvas" FULL! 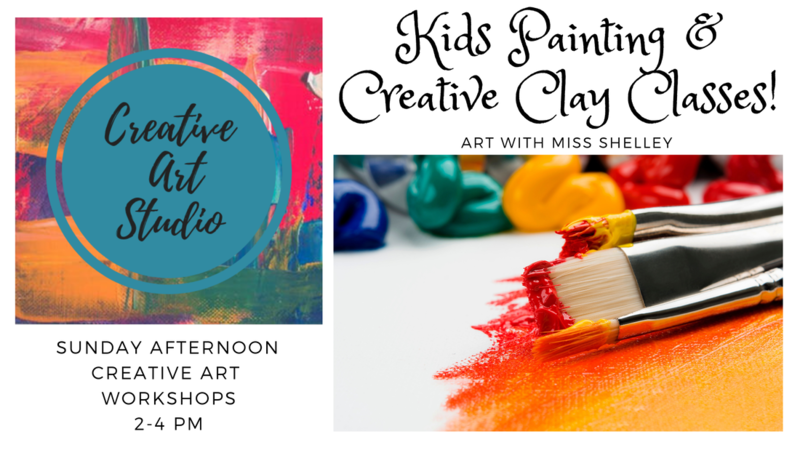 ​An adult is free to attend with their young Artist! ​April 2nd or 4th "Eric Carle Garden Art" FULL! April 9th or 11th "Bunny Art on Canvas" FULL! April 16th or 18th "Pottery Egg Painting" Tues FULL! April 23rd or 25th "Creative Windchimes"
April 7th "Bunny Art on Canvas & Polymer Clay Tie Dye Eggs" FULL! April 28th "In the Garden Art on Canvas and Clay Flowers" FULL! April 7th "Painting Colorful Pottery Eggs" FULL! April 28th "Creative Windchimes" FULL!